Look what I just got today! 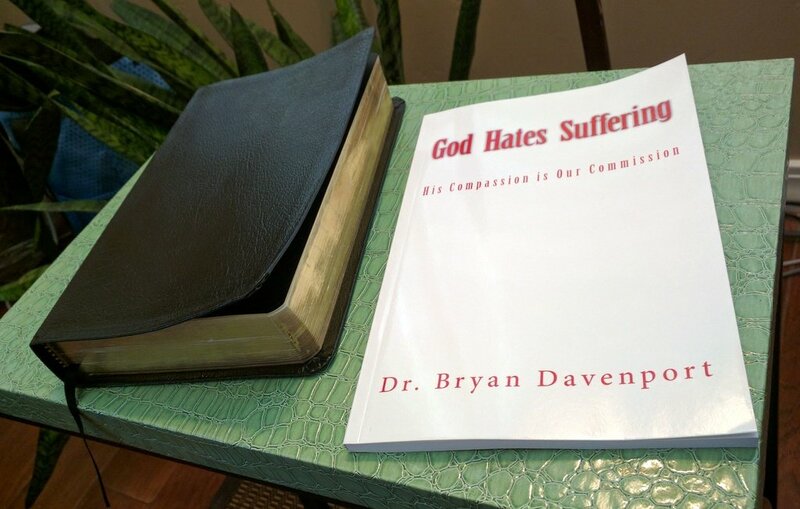 I'm excited to have just gotten my copy of "God Hates Suffering" in the mail today. 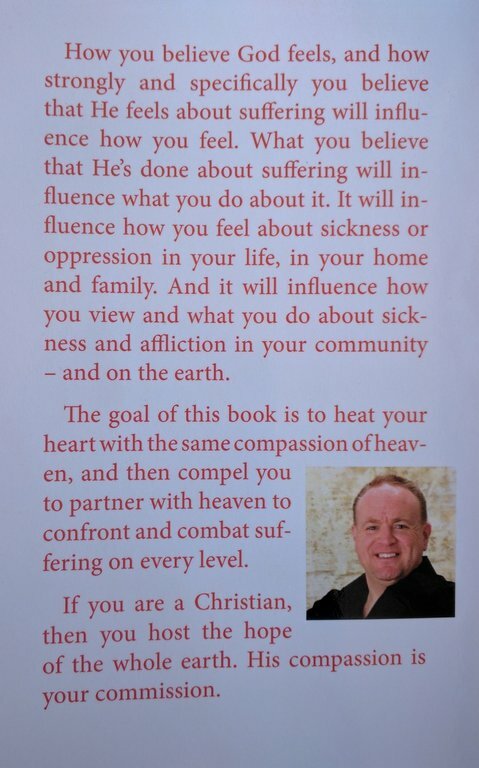 The topic of suffering in the world is an old and much discussed one, and having discussed this with Bryan many times I'm really looking forward to the read. When you realize that God put us in charge of this earth, and gave us His Holy Spirit to bring His kindom and authority to earth, it can change your perspective from passively wondering why God allows pain and suffering, to partnering with God in bringing healing and hope. Knowing Dav, and having spent hours discussing this with him, I know that this book won't be trite and won't gloss over difficult objections. Dav is well quailified to speak of both manifest healing and deliverance, and healing and deliverence that we continue to expect.